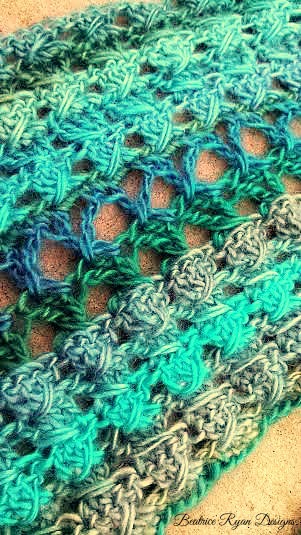 Crochet Pattern Preview… Happy 4th of July!! Charlie and a Crochet Rag Wall Hanging/Rug, I make one of these every year to sell… If interested… it may still be available in my Etsy Store!! While I was on my short trip to take my daughter to college orientation,,, I was able to get some really fun yarn and start my next Free Crochet Pattern Design… It is still in the design process,,, But I hope to finish it up this weekend and get it out to all of you next week!! I thought you may like a little sneak peek!! I’m not telling what it will be yet… Some of you have requested this project… I hope you will love it!! Fun yarn and Fun New Pattern!! 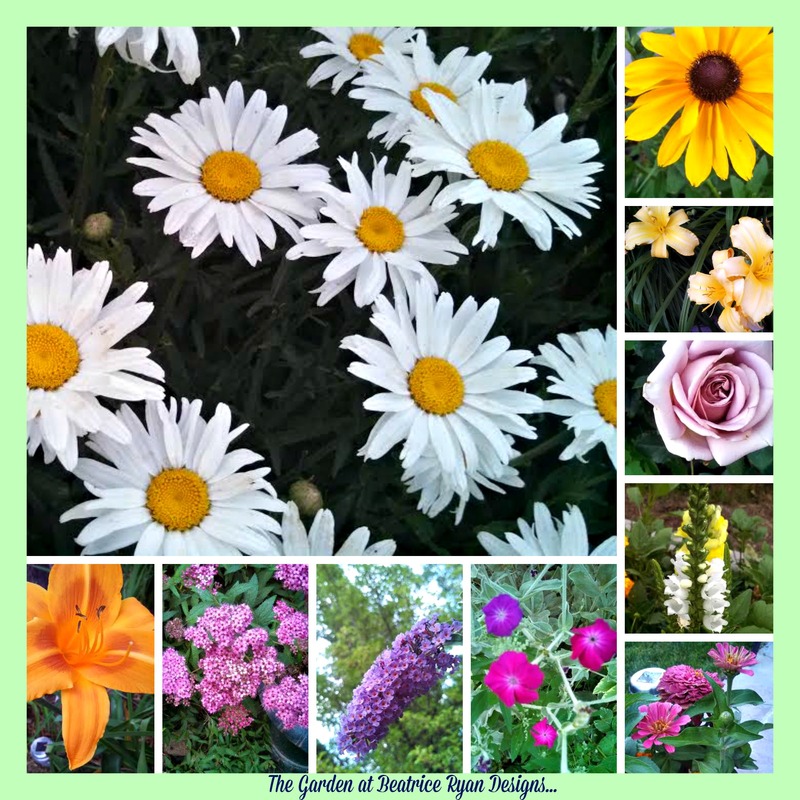 To finish up this celebration,, I wanted to also share a collage of some of the fun flowers in my garden!! Have a great 4th of July Holiday and make sure you get some crochet in while celebrating our countries freedom!! The new pattern looks yummy and your flowers are beautiful! The new design looks beautiful. I hope I can actually make it. I love the color choices you have in the creation. Looking forward to the unveiling. I’m so glad I found your page and your creations.